We wanted to zoom in on a subset of people, for example, residents in a certain zip code. He zoomed in on the key information for his department in the report, the cost of the new plan. 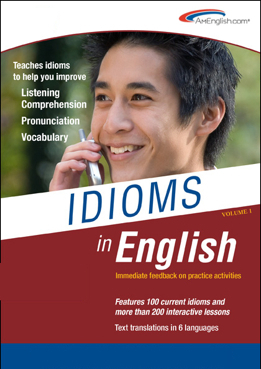 This entry was posted on October 7, 2013 at 5:18 pm	and is filed under Blogroll, idioms, Partners, Products, pronunciation, TOEIC Tip. 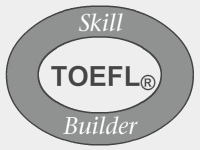 Tagged: ELL, english language learners, Idioms in English, Idioms in English from AmEnglish.com, listening comprehension, Pronunciation in English from AmEnglish.com, TOEFL, TOEIC, vocabulary, Writing in English from AmEnglish.com, Zoom in on. You can follow any responses to this entry through the RSS 2.0 feed. You can leave a response, or trackback from your own site.